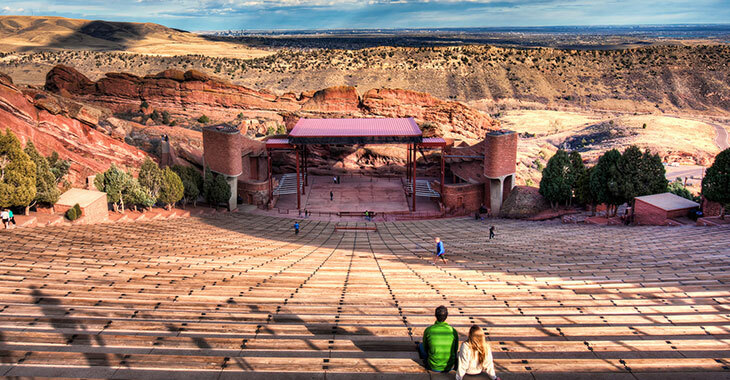 This year at Red Rocks Amphitheatre, TTB will grow to 13 with the addition of a pair of very special guests. On July 29, keyboard legend John Medeski will sit in with the band, and on July 30 John Bell of Widespread Panic will join the party. Tickets for both shows are still available via the TTB Tour Page — come join TTB, The Wood Brothers, Hot Tuna and these two brilliant special guests for another awesome year between the rocks.